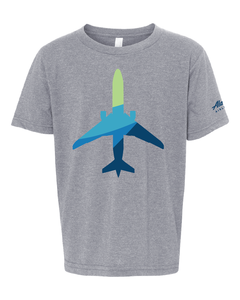 This crew is the perfect addition to any kid's closet. 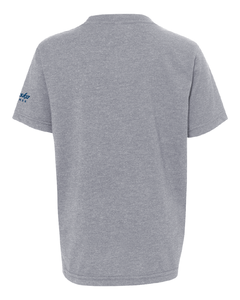 It's a perfect go-to for the playground, school, or romping around at home. 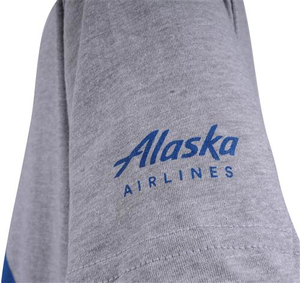 Featuring the Aura plane printed on front and the Alaska wordmark on the left sleeve.